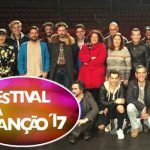 Portugal: Snippets of the First semi final songs. 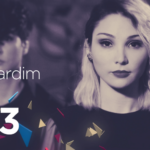 As it was planned, RTP revealed snippets of the 13 first semi final songs of Festival da Cancao. It is the first time in the history of the festival that snippets of the songs are released earlier than the semi-final. In particular, 45 seconds were released from the first part of each song, while the same procedure will be held next Monday for the remaining 13 entries of the second semi final. The first semi final will be held on the 18th of February in RTP’s studios. 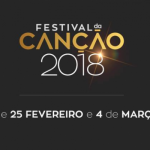 Portugal: The composers of Festival da Canção 2018 have been announced!